Description: Also known as "the ultimate training tool", this product is considered a very efficient fitness device setting in motion many muscle groups. The device consists of a bag with handles and filled with sand, and they come in different sizes and weights. The business is the import and the marketing of the proposed device. 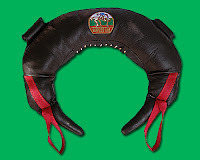 - it can be transported easily, allowing training in other places than the gym. Conclusion: Many training methods, the compact form and the easy storage make this product a business opportunity worth giving a try. 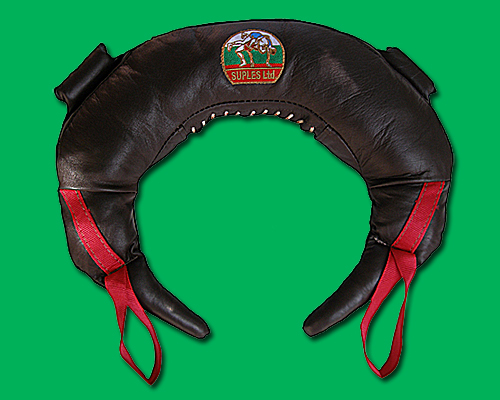 0 Response to "Bulgarian training bag"